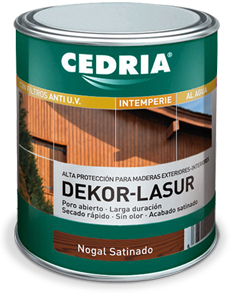 Open-pore wood stain on acrylic resin base with transparent colour pigments. 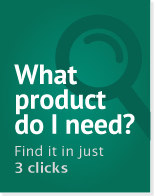 MATT Wood stain colored and neutral to dye and protect all types of wood. 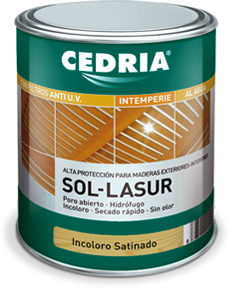 Open pore neutral wood stain on acrylic resin base with ULTRA SOLAR FILTERS. Increases resistance in finishes on highly exposed exterior surfaces. 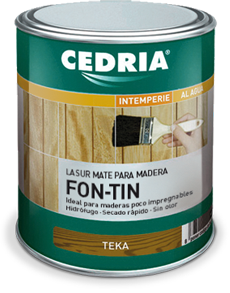 Neutral open-pore wood stain with “high solid content” offering high durability and internal flexibility. 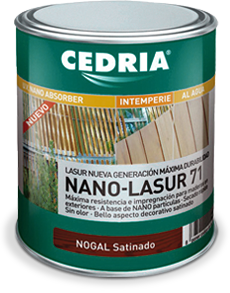 Long-lasting creamy wood stain based on NANOTECHNOLOGY. 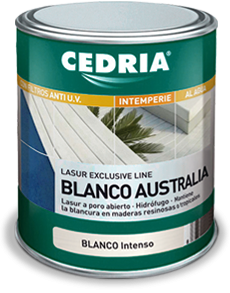 Exceptional WATER-BASED semi matt wood stain. 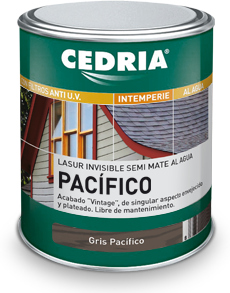 Unique vintage finish, “passing of time” effect, very common in woods exposed to the weather typical of the Pacific area. 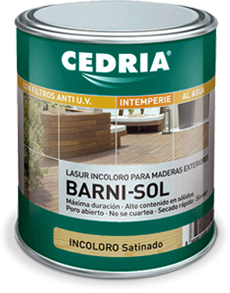 Intense white wood stain with solar filters combining latest decorative tendencies with cutting-edge wood technology.